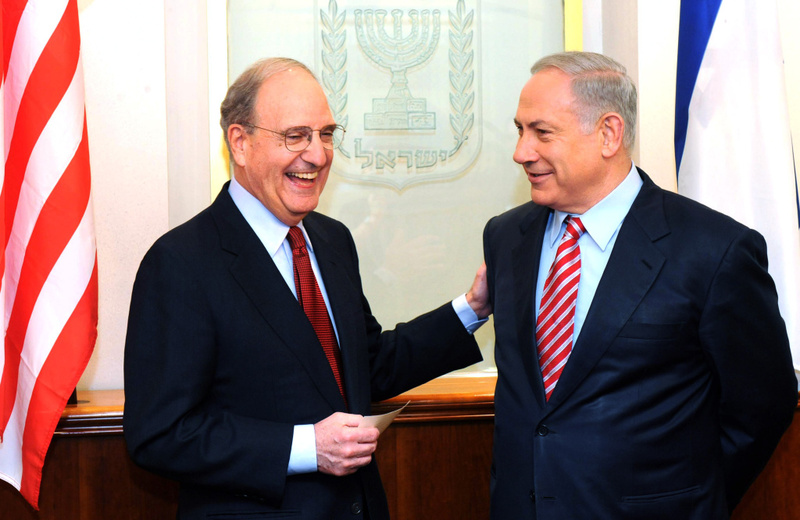 In this handout image supplied by the Israeli Government Press Office (GPO), Israel's Prime Minister Benjamin Netanyahu (R) meets with U.S envoy George Mitchell. George J. Mitchell’s specialty is bringing peace to troubled regions, which is exactly why he was sent to the Middle East as a U.S. Special Envoy in 2009. "A Path to Peace: A Brief History of Israeli-Palestinian Negotiations and a Way Forward in the Middle East." 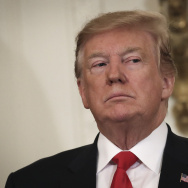 But he soon discovered that his trusted negotiating tactics didn’t work to ease the Israeli-Palestinian conflict. That’s not surprising, given the many failures to do just that over the course of modern history. 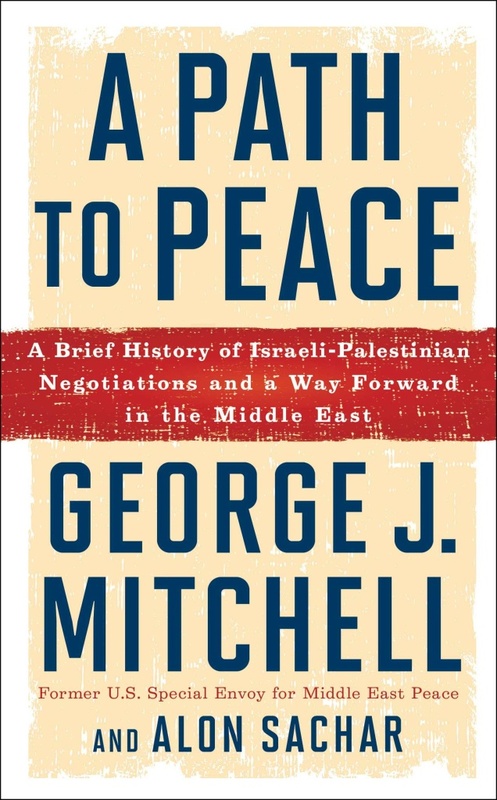 In his new book, “A Path to Peace,” Mitchell gives an insider account of what we can learn from history’s failures--and what both sides must do to reach a lasting solution. 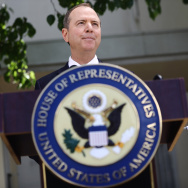 The result is what Mitchell calls “a realistic approach” to peace, a counter to some of the unrealistic expectations that he says prevents Israeli and Palestinian leaders from finding common ground. Among other concrete ideas, the book presents a pressing call for President Obama to outline a plan for peace before he leaves office. 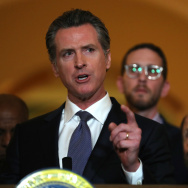 Should California make it a hate crime to attack a police officer?